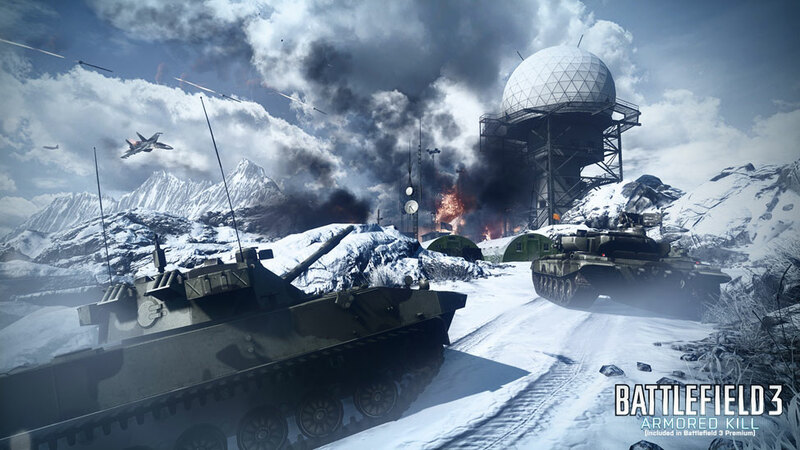 The Armored Kill DLC for Battlefield 3 features four new maps and four separate release dates. 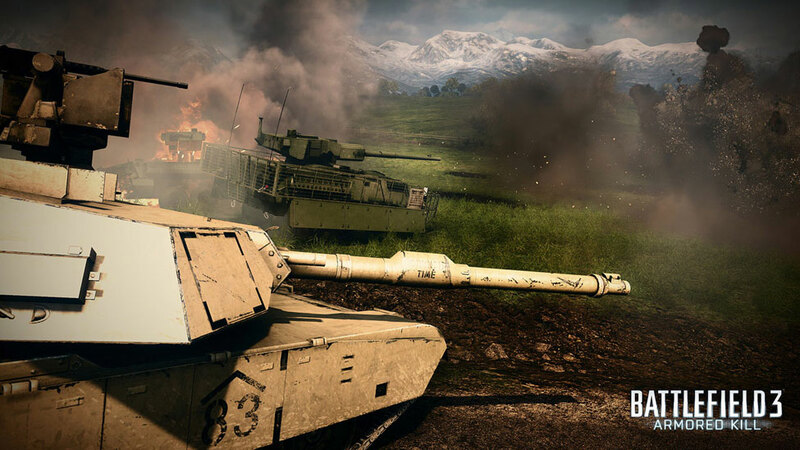 Armored Kill, the latest and (possibly) greatest DLC pack for EA's modern combat shooter Battlefield 3, brings a lot of action to the table. 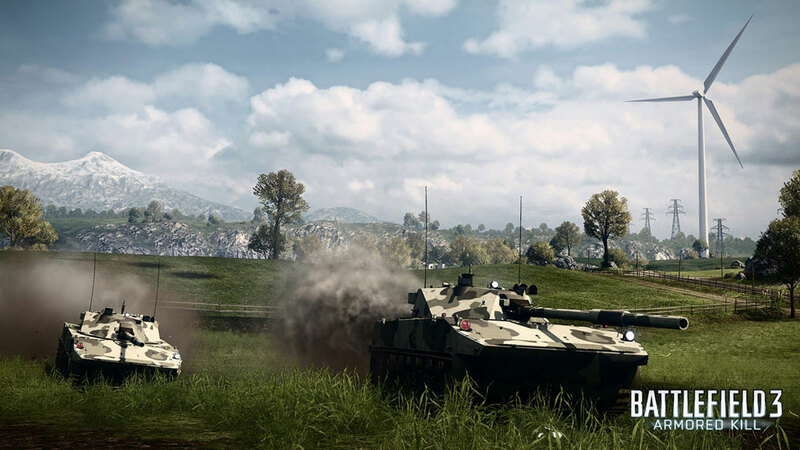 Vehicles are the focus this time around: The expansion will feature four new maps including the biggest map in the history of the franchise, plus five vehicle unlocks for the main game and more than 20 unlocks for the new Armored Kill vehicles, which include tanks, mobile artillery and ATVs. 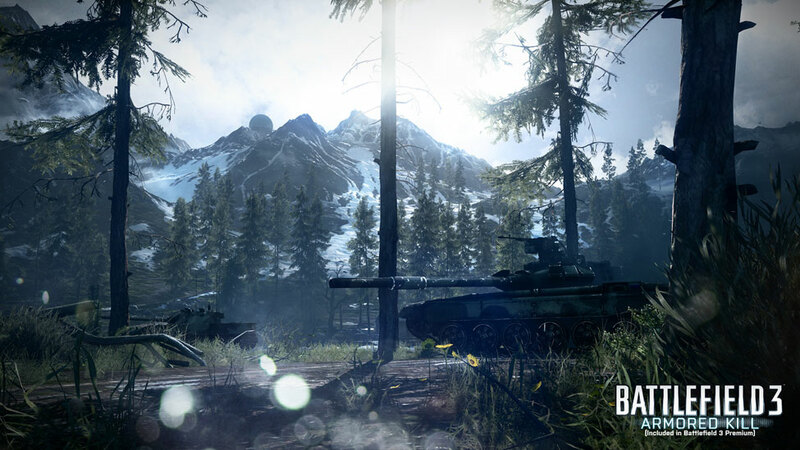 A new "Tank Superiority" game mode will be added, which sounds like a lot of fun, and all of Armored Kill's new maps will be playable with all six game modes. And here are some screens! 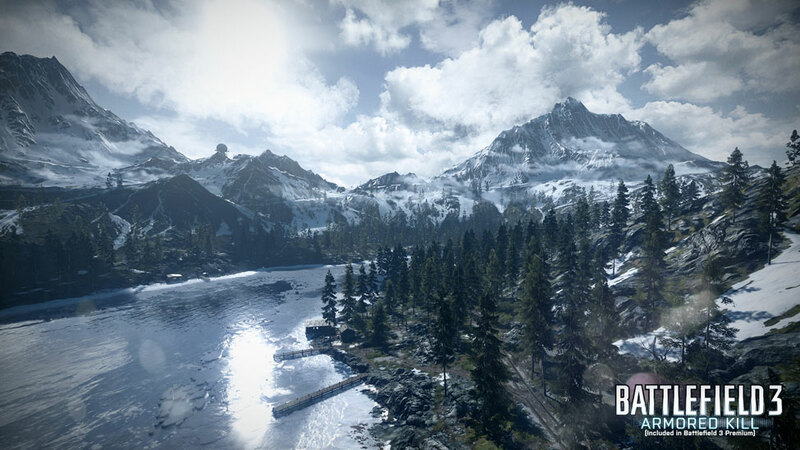 When you'll actually be able to jump into the action, however, depends on where you are in the Battlefield 3 hierarchy. The PlayStation 3 version for Battlefield 3 Premium members will arrive on September 4, while BF3 Premium members on Team 360 and PC will have to wait until September 11; non-premium players will have access to the PlayStation 3 release on September 18, and the Xbox 360 and PC versions on September 25. Got that? Got it or not, I don't really get it. Timed exclusives are ostensibly meant to reward a specific segment of the market, but it seems to me that what it really ends up doing is alienating a much larger portion of gamers that includes "everyone else." This may be a delay of only a week (or two, or three), which is certainly better than the 30 day (or more) waits seen with some other games, but if I found myself on the bottom of that totem pole - which is where I'd be if I played Battlefield 3 - I'd be some annoyed. 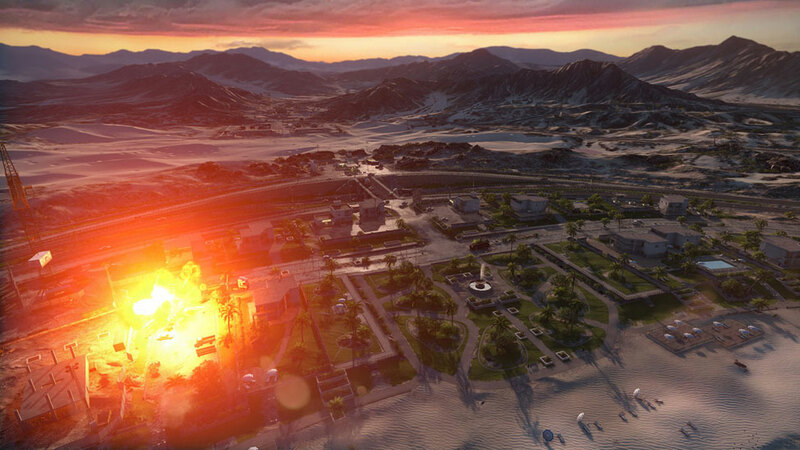 In any event, Battlefield 3: Armored Kill will be out in September, and if you want to know more you can find it at battlefield.com.